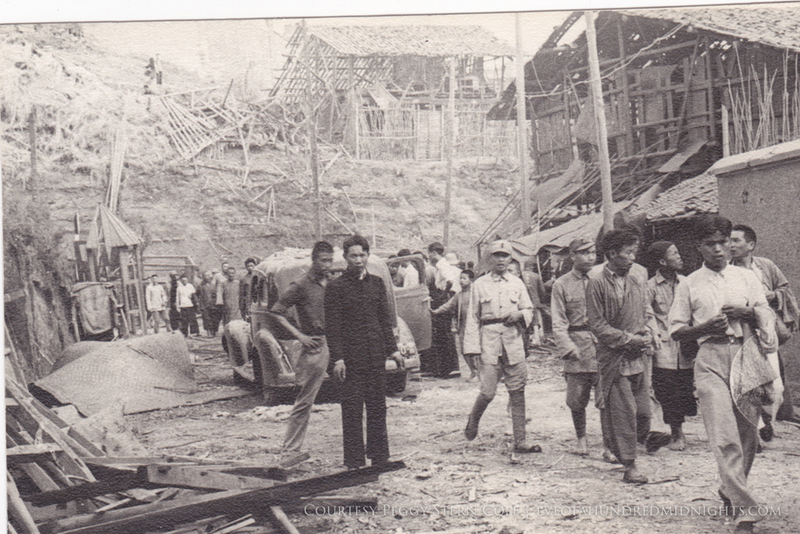 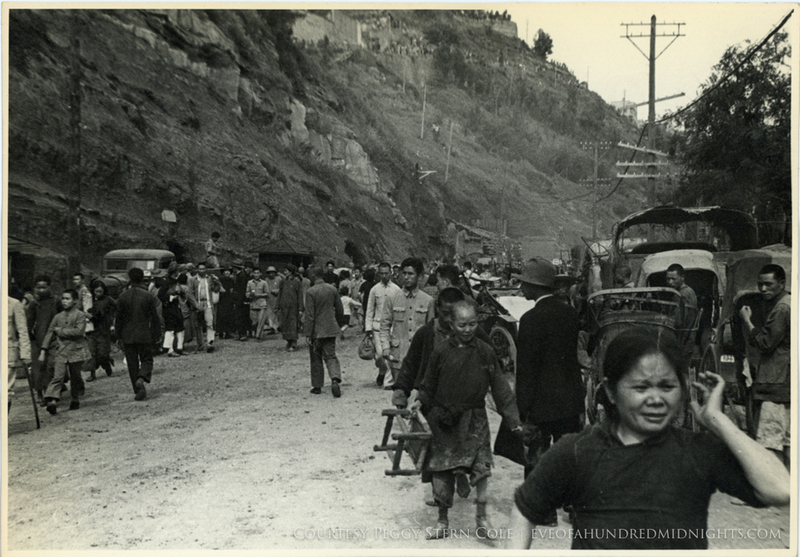 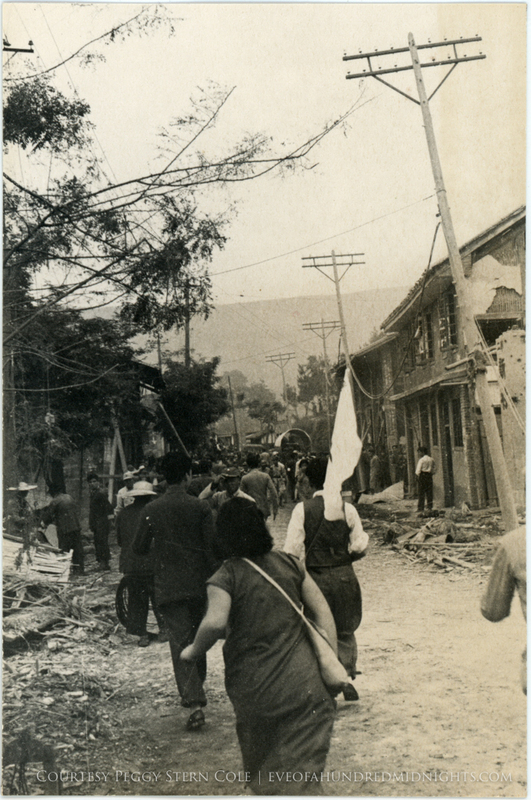 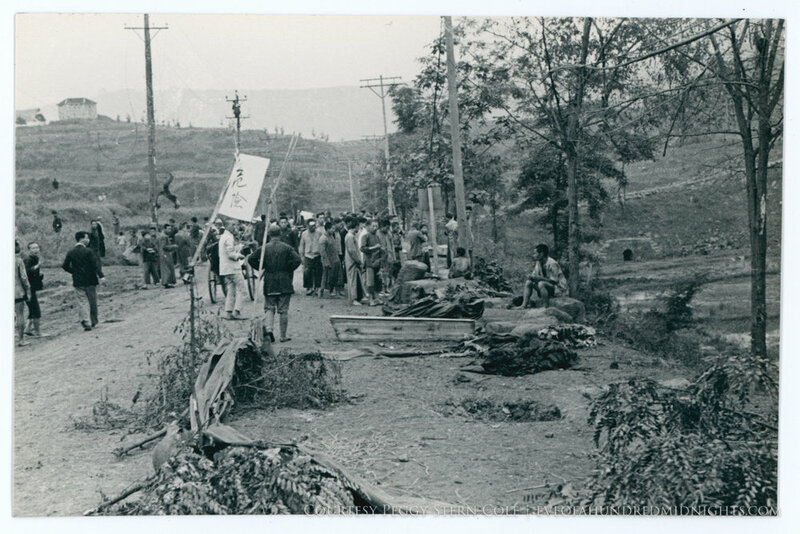 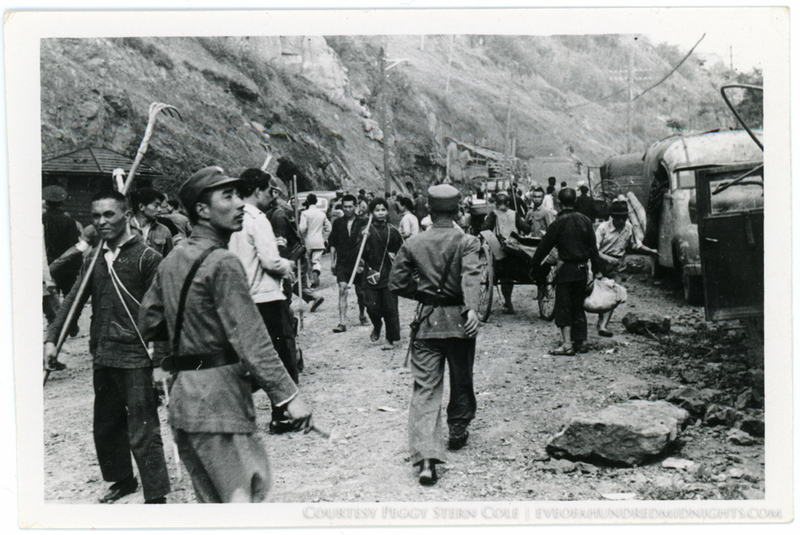 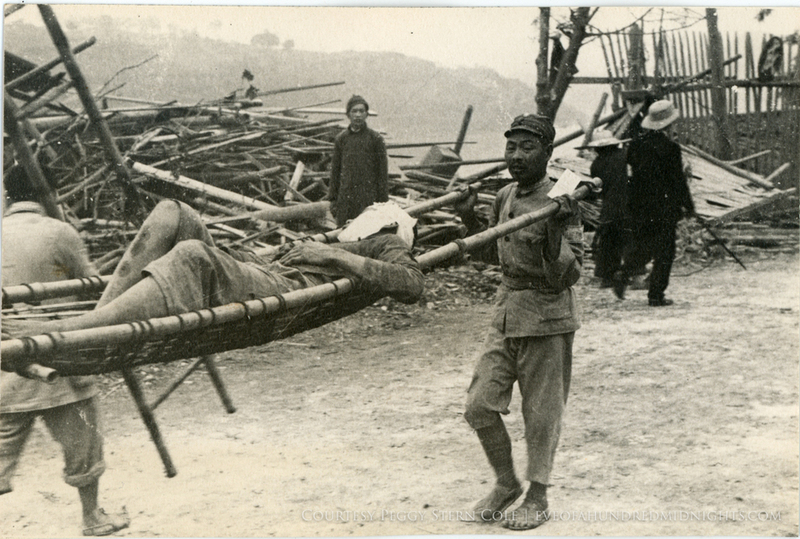 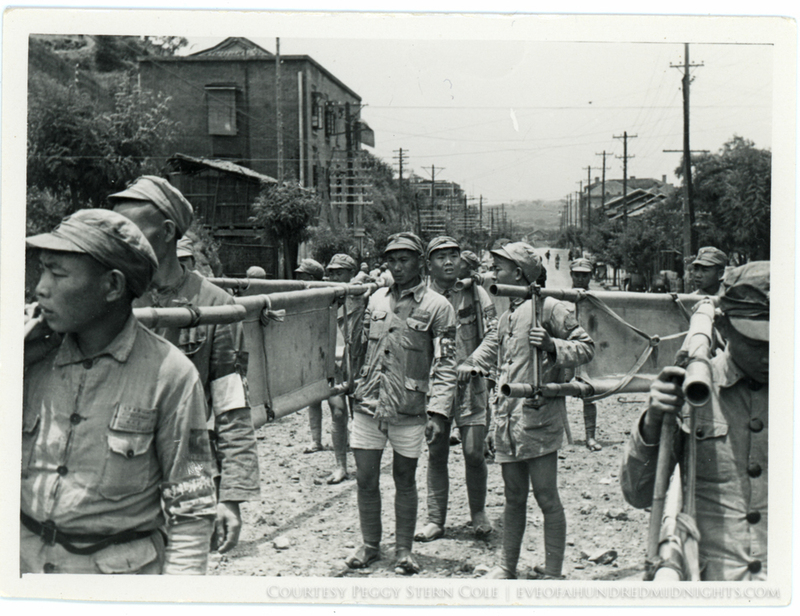 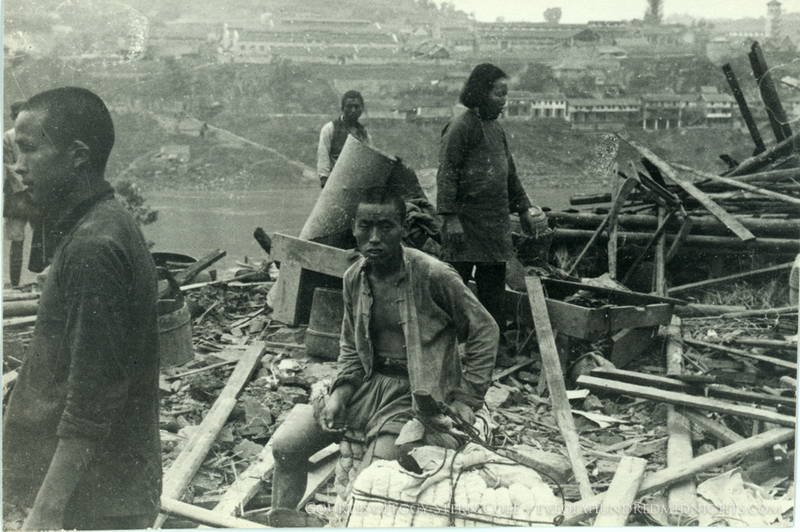 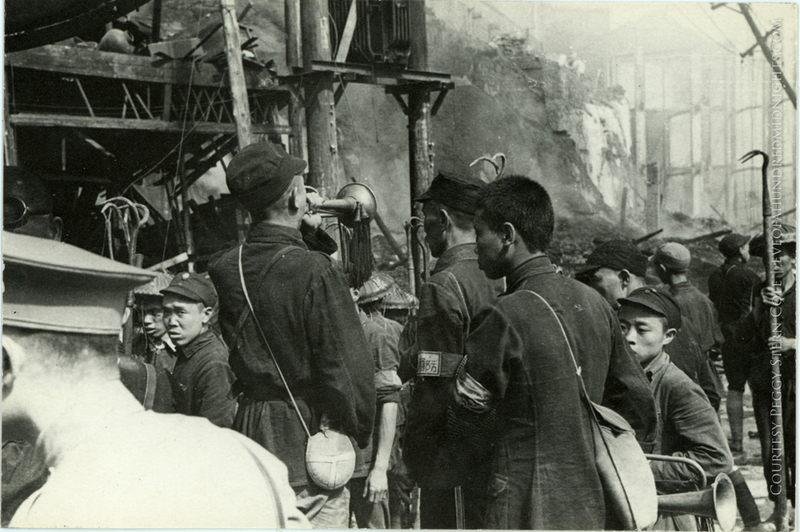 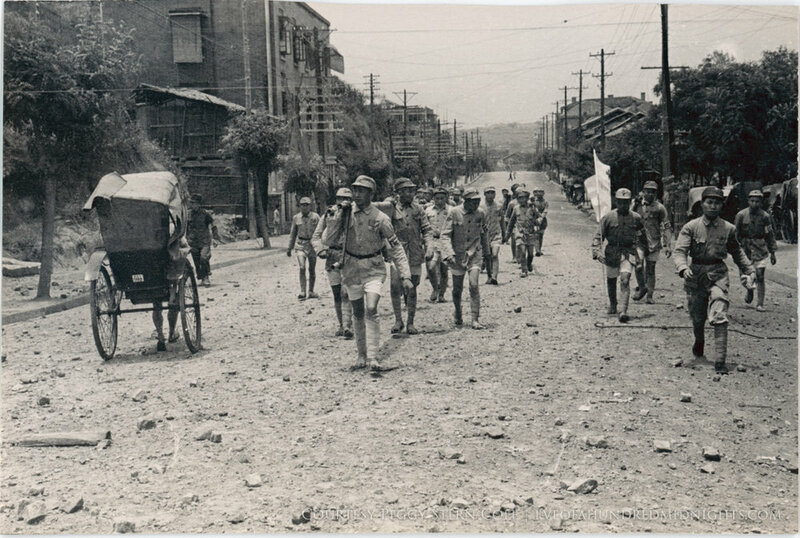 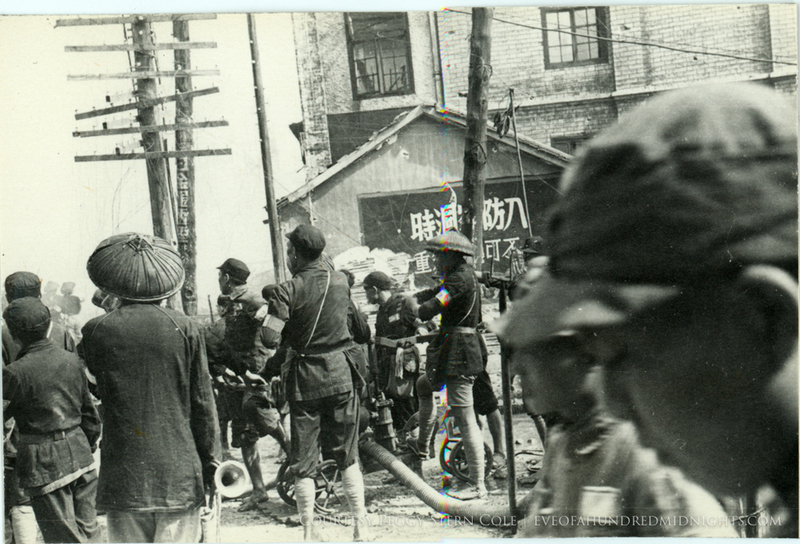 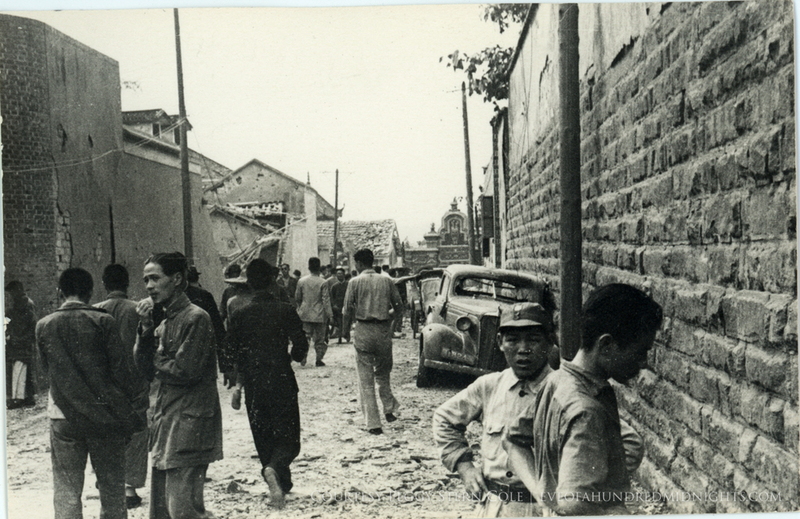 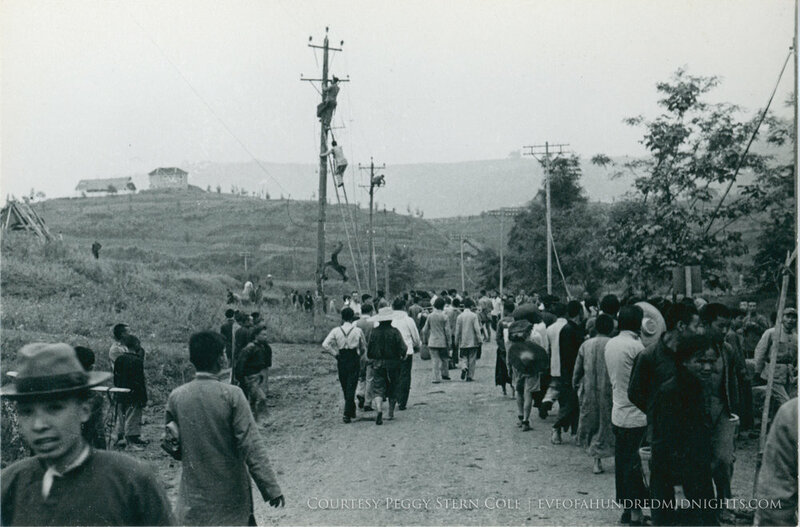 During the 2nd Sino-Japanese War/World War II, China moved its capital to Chongqing (then known to Westerners as Chungking). 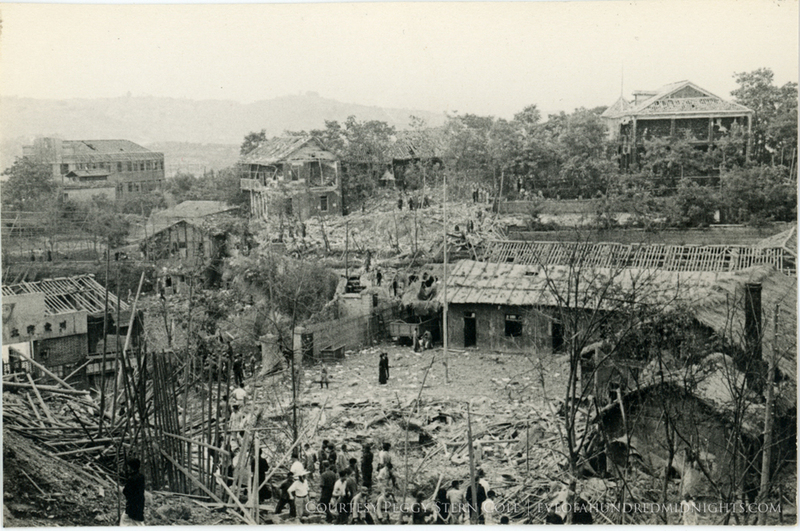 The city was bombed mercilessly and repeatedly. 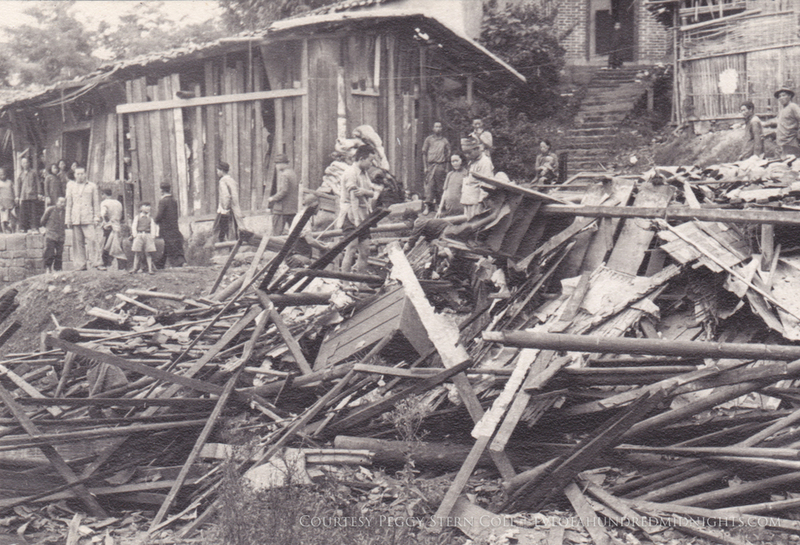 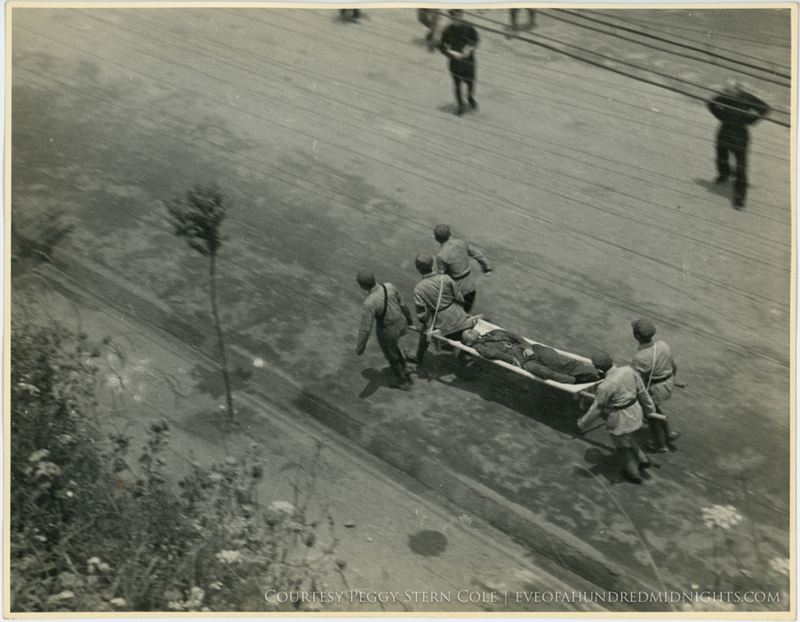 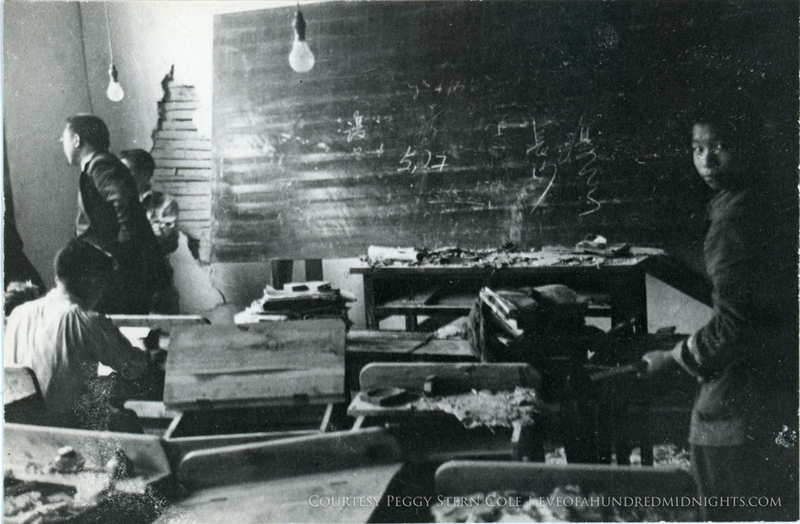 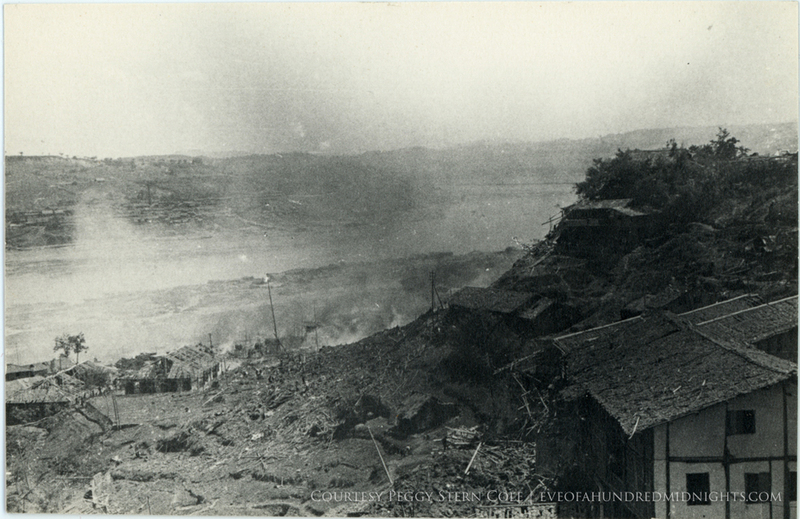 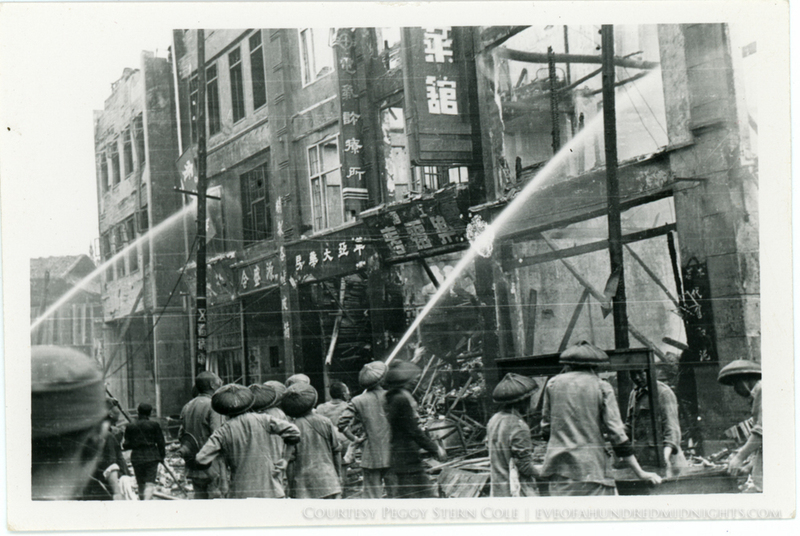 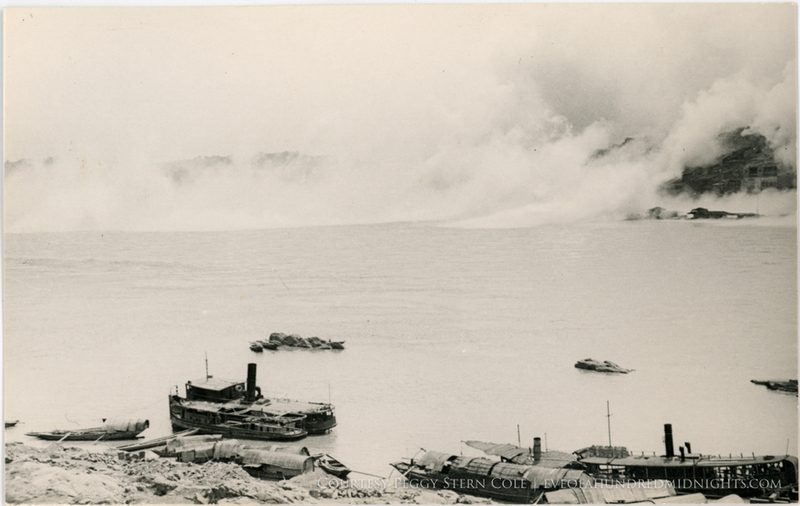 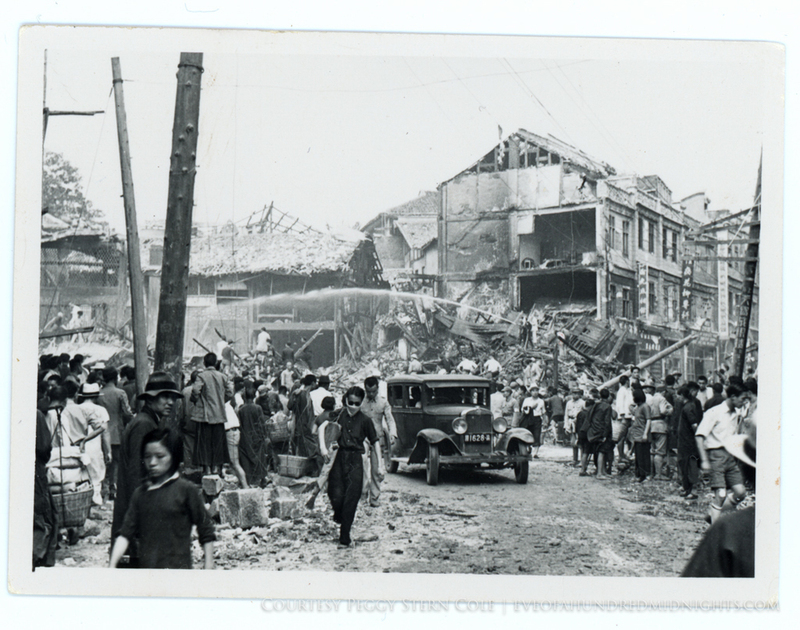 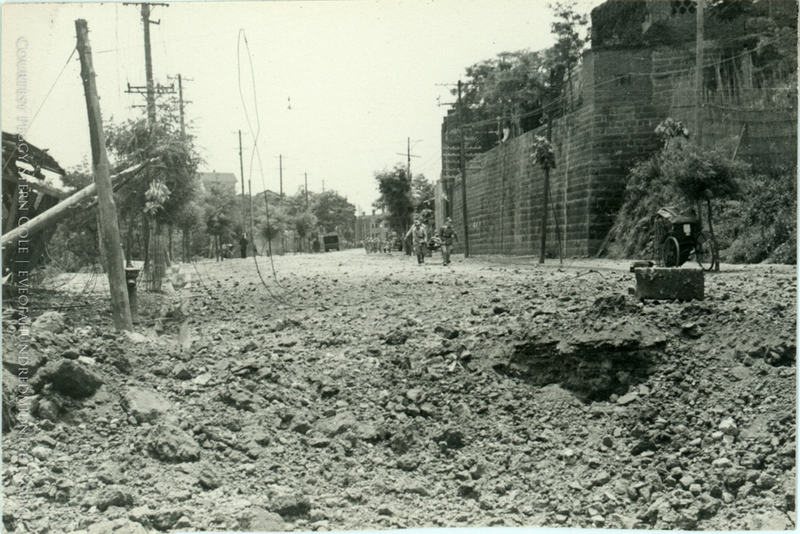 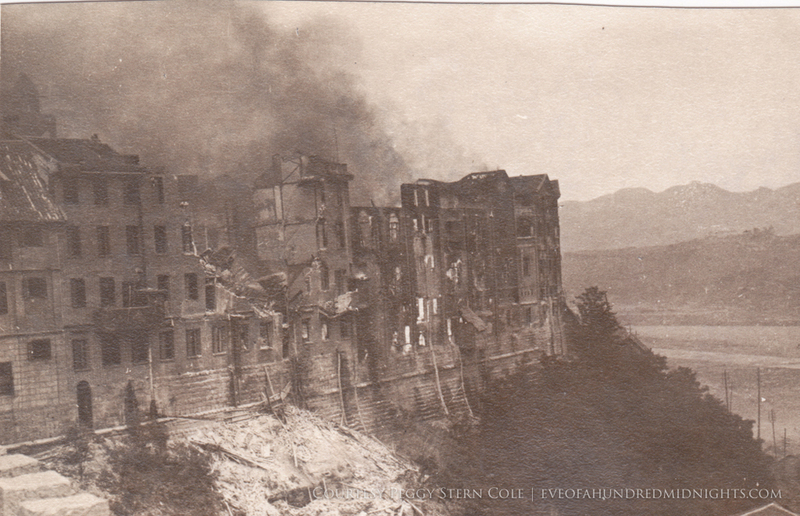 These images depict the destruction as captured by Melville Jacoby.